As some of you know, I have written a book for the Easter holiday. 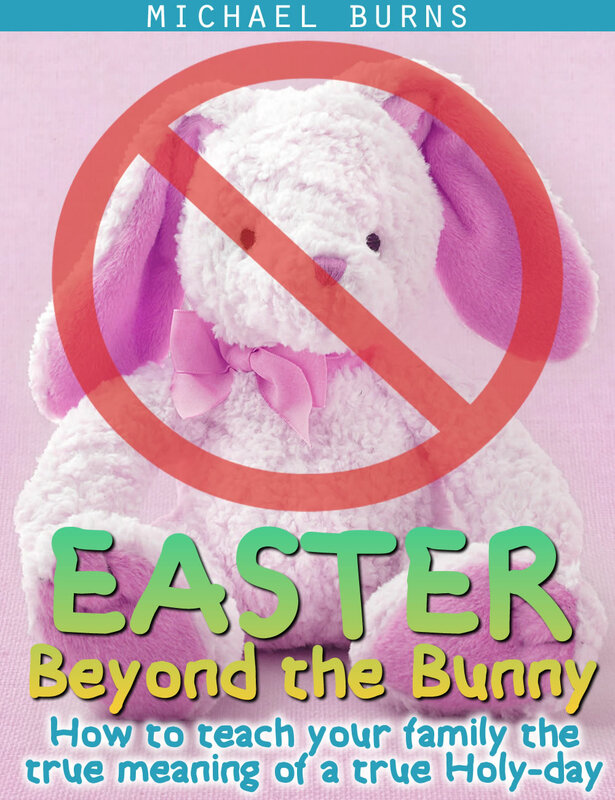 It’s called Easter: Beyond the Bunny, and it’s a nifty little devotional that takes you from Palm Sunday through Resurrection Day. The tone and style are similar to Thanksgiving for the Dad-Man–some history, some Scripture, with a little Michael-thought in the mix. I’ve included games, traditions, and recipes, so the Dad-Man (or Mom-Lady) is thoroughly equipped to lead the family through Holy Week. There are two ways you can obtain this book, should you be so inclined. You can get the Kindle version by clicking here or on that cute little bunny off on the right sidebar. Download and enjoy! For those of you who prefer the print version, you can click here to go to Createspace and order your very own holditinyourhandandflipthepagesyourself copy. Warning: The print version costs more, because, you know, paper and ink and shipping and stuff. I put in a lot of pictures, and that adds up. Rookie mistake. Still, I think it’s pretty cool. Anyway, if you choose to pick one up, I hope it blesses you and your family. If you choose not to, I guess my heart will go on. I’ll ask Santa for it…wait, am I missing some point here?…Nah, Santa’ll come through; I’m sure of it. ?